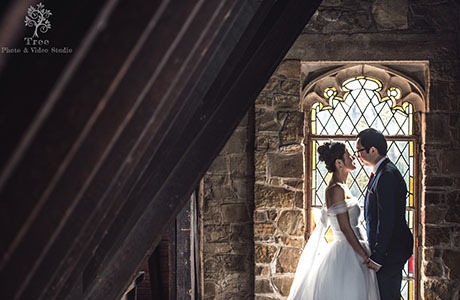 Montsalvat wedding photography is probably the dream of any photographer who has laid eyes on Montsalvat’s glorious set of buildings. As much as the general public do, we extremely adore this rustic feeling place. No matter how many times we are there for any wedding, the excitement is fresh every time. Against the backdrop of beautifully designed buildings, we yearn to create a storybook of images that you and your loved ones will remember for the longest time. Not only were the photos, but all wedding videography in Montsalvat also returned a beyond average results, to say the least. 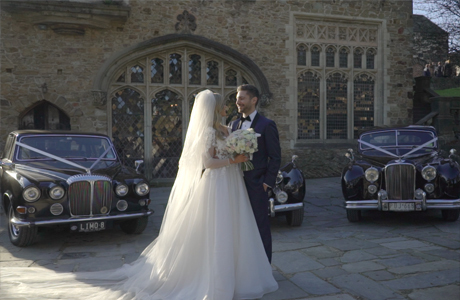 Brides and Grooms appeared as if they were filmed from an entirely different era when in fact they were just an hour away from Melbourne. Interestingly, the atmosphere in Montsalvat is always warm and romantic. 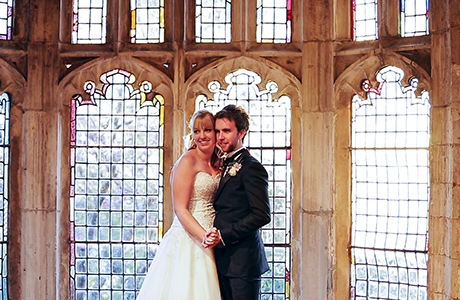 We hardly find any other places that could maintain the same atmosphere as this magnificent place throughout the day, making it extremely natural for a bride and groom to feel at ease with photo sessions. If budget is your concerned, be assured that we have photography packages in all sizes and we go to great lengths to make things work for every client. Everyone deserves the greatest tangible memory of his and her wedding even if their budget is relatively small, and this is the spirit we work by. 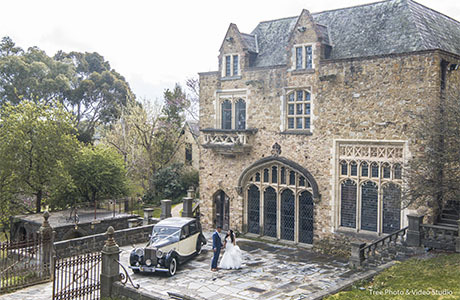 Please get in touch with us for your Montsalvat wedding photography. We will accommodate your personal requests and make the photoshoot session a fun and joyful part of your wedding day.